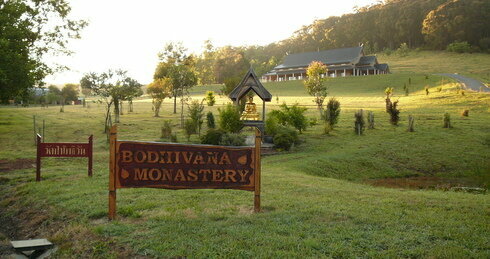 Buddhabodhivana Monastery was established in 2004 near East Warburton, Victoria, under the auspices of Tan Ajahn Anan of Wat Marp Jan, East Thailand. It is approx. 90 minutes drive from the centre of Melbourne. The current leader of the community is Ajahn Kalyano originally from UK. Buddhabodhivana is an affiliated Branch Monastery.